Distribution: Mailed to homeowner’s primary addresses. Includes local and out-of-area owners. Tahoe Keys is centrally located in South Lake Tahoe. Eleven miles of inland waterways connects this community with 1,500 homes, condos and townhouses. KEYS BREEZE is the official publication and is mailed to homeowner’s primary addresses which include local and out of area owners. This viable piece is an important mailing homeowners look forward to receiving. 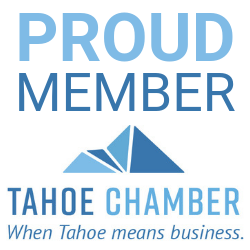 It is the most economical direct mail piece to showcase your business to Tahoe Keys owners.